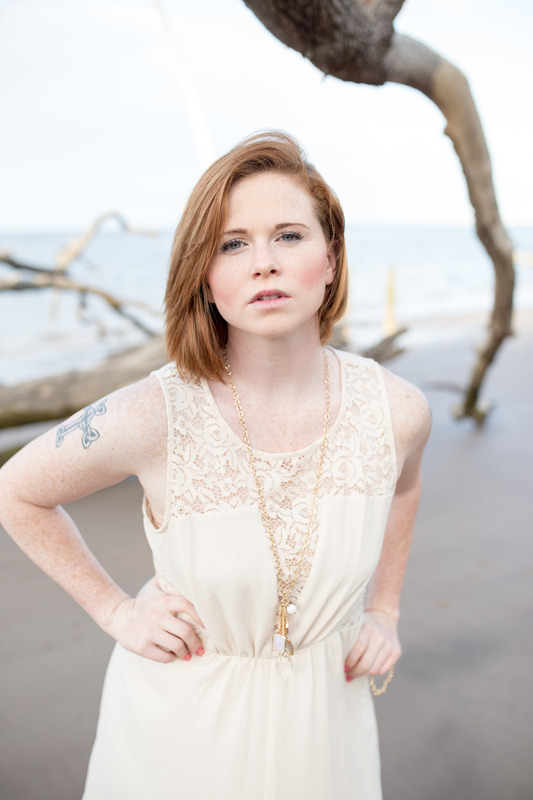 I had the pleasure of meeting Chelsey, a fellow photographer, and her best friend Brandi for a fun day at Big Talbot Island. 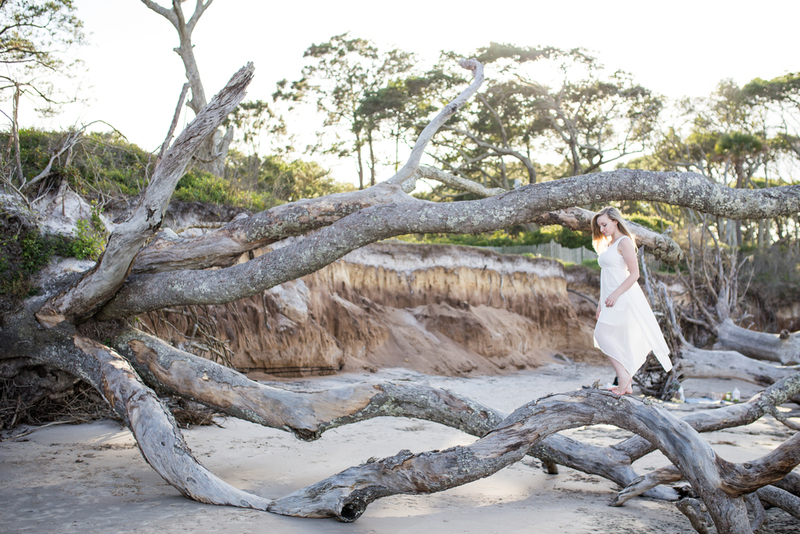 It was my first time shooting on the beach full of amazing, rustic looking, driftwood. 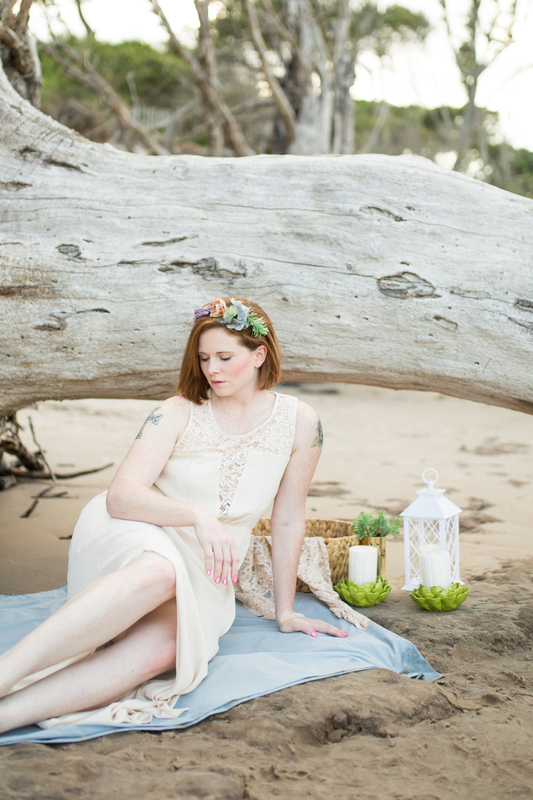 It was the perfect backdrop for my mini styled beach photo shoot. My intention for the shoot was to capture what a typical senior session is like with your best friend. Any senior that books with me has the option of bringing along a best friend, a significant other, or a parent to be a part of their photo shoot. You can see the full gallery here!